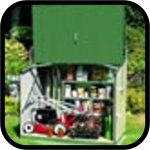 From Europe's leading manufacturer of superior quality metal garden buildings who have been established for over 30 years. 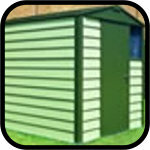 They produce a wide range of metal Sheds and Stores which are aimed at the high quality or professional end of the market. 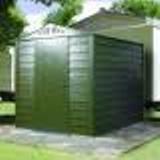 Our range of Titan Trimetals metal sheds are unique; the design, strength and quality are unmatched by any other manufacturer. 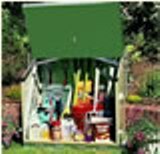 Precision engineered from modern PVC coated galvanised steel which is approximately 50% thicker with twice the paint thickness of most comparable products ensuring an extremely rigid and sturdy construction. 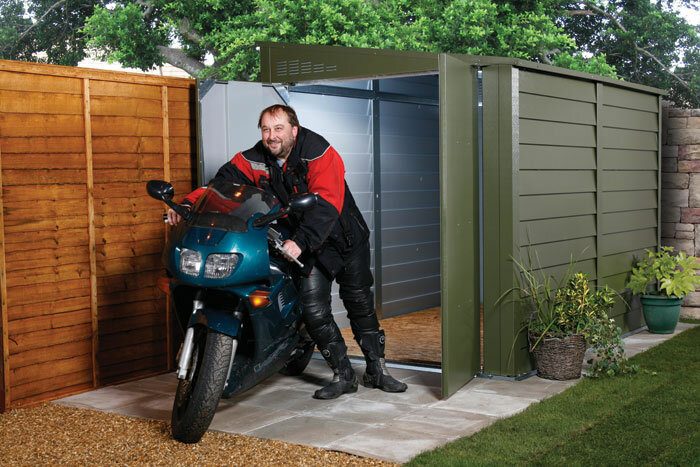 All Trimetal metal sheds feature a secure key operated locking mechanism which bolts both top and base of the doors making forced entry exceptionally difficult. 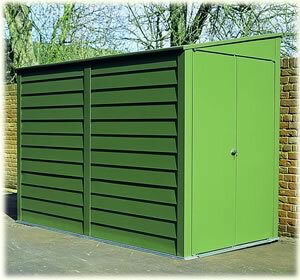 For additional security we can supply buildings without windows if preferred or with our optional alarm. 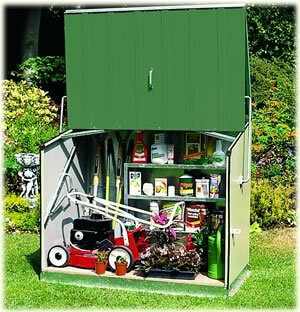 For convenience our Trimetals metal sheds have been designed to be both simple and rapid to construct. 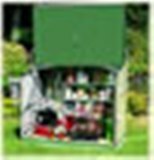 We supply clear step by step fully illustrated instructions and our precision manufacturing methods ensure all components will accurately fit together. 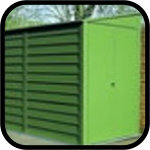 Titan metal sheds products require no maintenance and feature a 25 year panel guarantee. 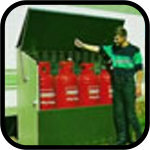 They are also fire resistant and therefore highly recommended for use on mobile and park home sites. 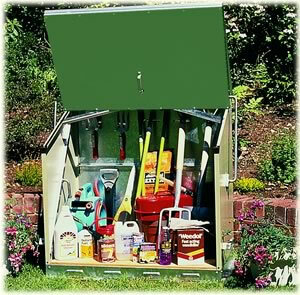 Please note: When purchasing a metal shed the overall external dimensions are usually provided in the first instance. 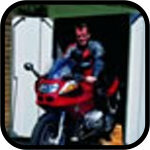 Please refer to the full specification detailed on the individual product pages for the base/footprint dimensions.